Hey folks, I have been asked to do several presentations at this year’s ConVocation. When I know which rooms I will be presenting in, I will update this blog post. I am really, really excited for this year’s offerings that were picked. …a convention of the many mystical spiritual paths and faiths and the people that follow them who desire to teach each other and promote fellowship among all esoteric traditions. Since 1995, this 4-day event has brought together over 100 classes and rituals presented by local instructors, internationally renowned guest speakers and authors. Along with workshops, ConVocation offers over 35 tables of merchandise in our Merchant Room, an Art Show and the largest indoor Drum Circle in the Midwest. Description:In this workshop and discussion we will explore ways to honor our Gods, Ancestors, and spirits. These ways can be small, such as daily prayer, offerings, everyday mindfulness, and keeping ourselves healthy and engaged in the world, to more intense ways such as learning crafts, writing books, engaging in activism, spiritual work, and making temples. Bring your own experiences to share. Description:This lecture/discussion will dig into the basics of what polytheism means, and how it is lived. We will be exploring how we can use literary and archaeological resources as springboards and foundations to polytheist traditions. We will also explore what the Gods, Ancestors, and spirits are, how we relate to Them as polytheists, and how to engage Them with respect. 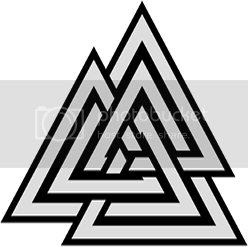 Description:The Runes are often looked at as simply a divination tool. This workshop is about approaching the Runes as spirits in and of themselves. The workshop explores what the lore can tell us about Them, to how to interact with Them, to appropriate offerings and communication, and will delve into deeper aspects of Runework from a spirit-based approach. 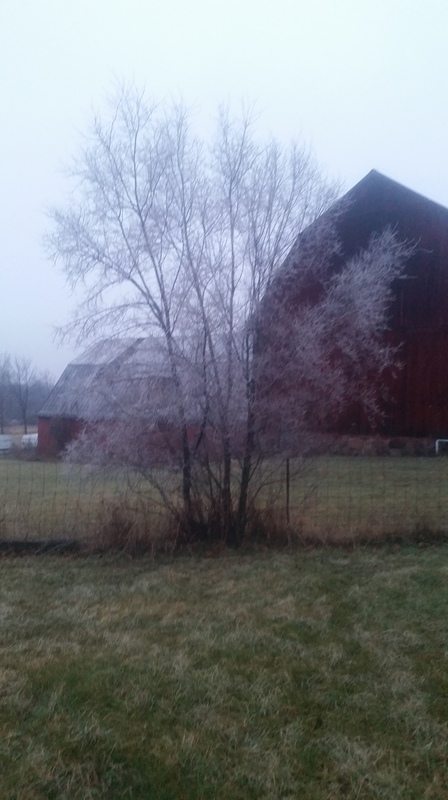 The hoarfrost bites. The rain is frosty, pelting my hat, my trenchcoat. I take out the little sacred pipe, and kiss it nine times all over its sacred body. I load it with tobacco after offering to the Directions, to the Spiritkeepers, to the hidden Sun, the Earth beneath my feet, to the Sky above me that has opened up, to one of the Creators, to the Disir and Väter, to the Ancestors, and to the Gods and Goddesses. The tobacco has been in my pouch so long it has become dried powder, and it packs deep. The last of the tobacco goes into the sacred pipe. I make my prayers to the Sons and Daughters of Muspelheim, to the spirit of Fire Itself, and light it. It takes to the offering, and I make short, quick puffs to encourage the Fire to spread. I offer the smoke to all those I have just offered tobacco to. I walk over to a small boulder that serves as the main vé for our unknown Ancestors who extend Their hands to us. I blow smoke upon the stone, and thank Them. 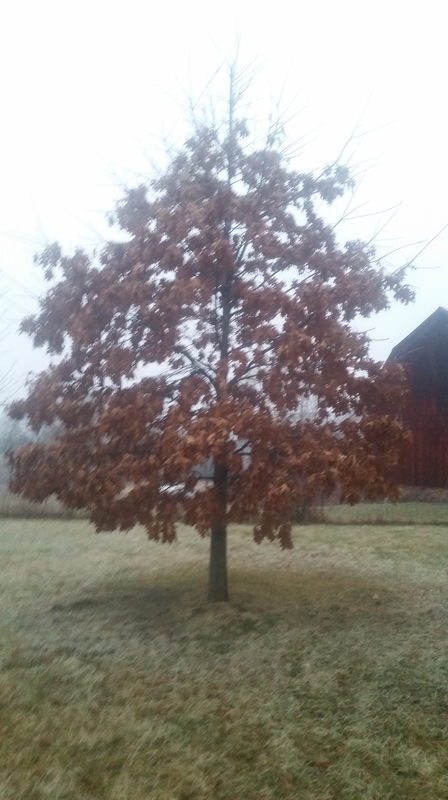 As I walk by the oak tree my father planted when we first started living on the property, something about it in the frost strikes me, and I ask if I can take its picture. Of course, I have forgotten my phone inside, but that is fine. It assents, and I offer it smoke in thanks. I walk on into the sacred grove. The ground is sodden. The lengths of birch I bought from a man half a year ago are in disarray. It occurs to me, starting to right them again for perhaps the third time since I bought them, that this is how they wish to be for now. I leave the rest go, and head over to Odin’s godpole. He is here, as surely as He is at our altar to the Gods. He is here. He is waiting. Odin had called me to come out, and give offerings after I had given offerings to Hela and Niðogg. These had been our compost; used coffee, rotten food, broken eggshells, all dead things come to give new life in time. I kneel before His godpole, and I hail Him. I take three drags, always three when I offer to a God, Ancestor, or vaettr, and blow it over the wood. Then, partly feeling compelled and partly feeling it a good thing to do, I take three drags and place the pipe into His carved mouth, and He smokes. I do it again, and I can feel Him breathe it in, the smoke rising. One last time, and the smoke rises lazily from the pipe, and I am sure He is here, and with me. Here, in the midst of my hands tightening under the cold and frost-rain, I feel my God, World-wise and powerful, and here. I smoke with Him for a few moments. We speak, being with one another in the moment, but it is less like speaking, and more deep than words. Communion, perhaps, is a better descriptor. There are words; we greet each other, and He is at once in the cold, and cold Himself, and yet warm too. He is pleased, and it is time for me to go. I kneel on the ground, offering smoke, and thank the landvaettir for allowing me to come, for allowing this space to be. I take off my hat to Them and to Odin, and leave the sacred grove walking backwards. I bow once I have reached the boundary. Then I turn to the house, and offer it smoke. I sit on the deck for a few moments, and smoke, and the Ancestors are near. Many have endured this kind of thing without all the benefits I have, most especially a grand house that sits at my back. They tell me They want me to smoke with Them, but as I reach for the sacred pipe, many insist I go inside. Some of Them do so for my sake; my hands are aching with cold. 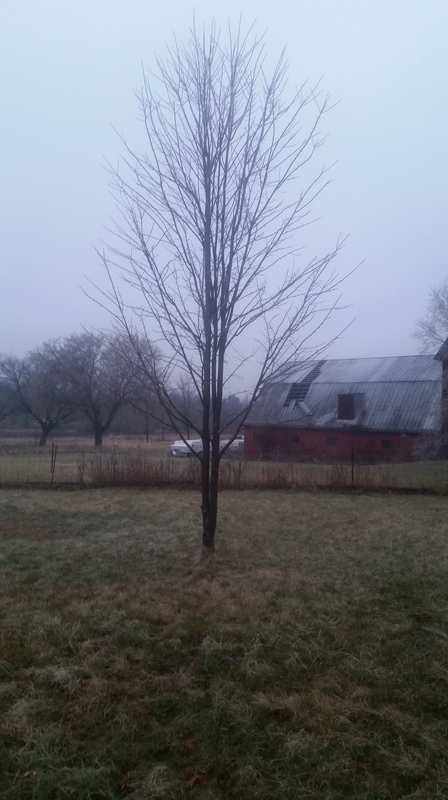 The Others want to enjoy the warmth of the home and do not want to smoke with me in the freezing rain. So I go inside. Each tree received offerings of smoke, and each has given Its permission to be photographed.